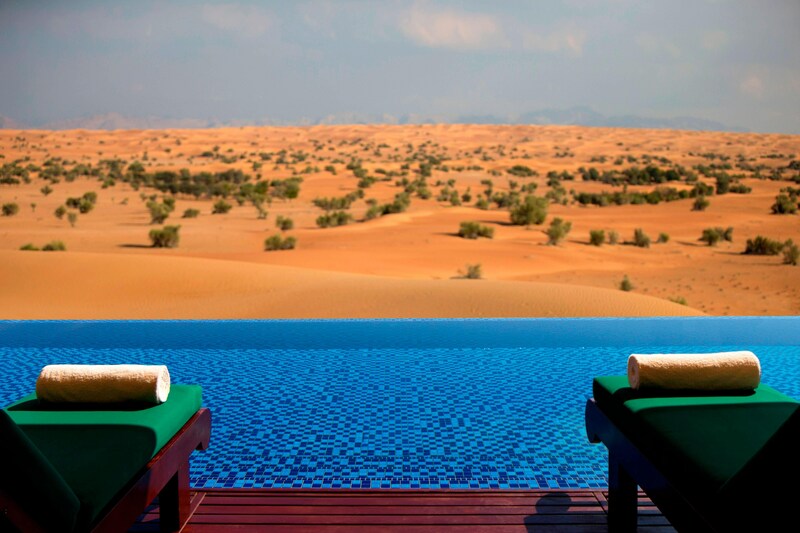 An exclusive luxury desert get-away 45 minutes from Dubai. Al Maha, a Luxury Collection Desert Resort and Spa, Dubai is a private, guest-only oasis nestled among the lush palm groves, emerald canopies and iconic sand dunes of the Dubai Desert Conservation Reserve. The hotel offers secluded tranquility and iconic vistas of the sweeping plains and Hajar Mountain massif. Take an unforgettable horse ride, camel trek or nature walk. 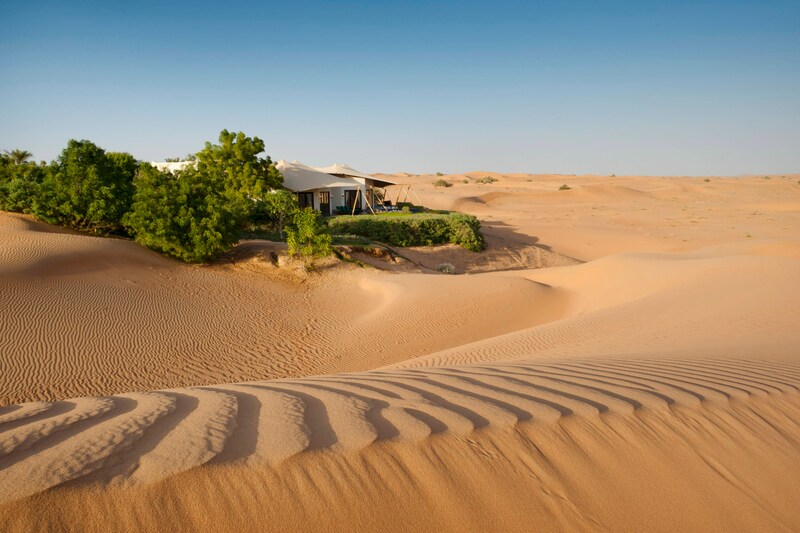 Join a signature desert safari or practice the distinguished arts of archery and falconry. Our 5-star hotel boasts private swimming pools with majestic dune and mountain views and our 42 suites combine discreet refinement with authentic regional antiques, local artifacts and thoughtful nuances. The activities are reflective of the bedouin way of life and showcase the uniqueness of the destination. 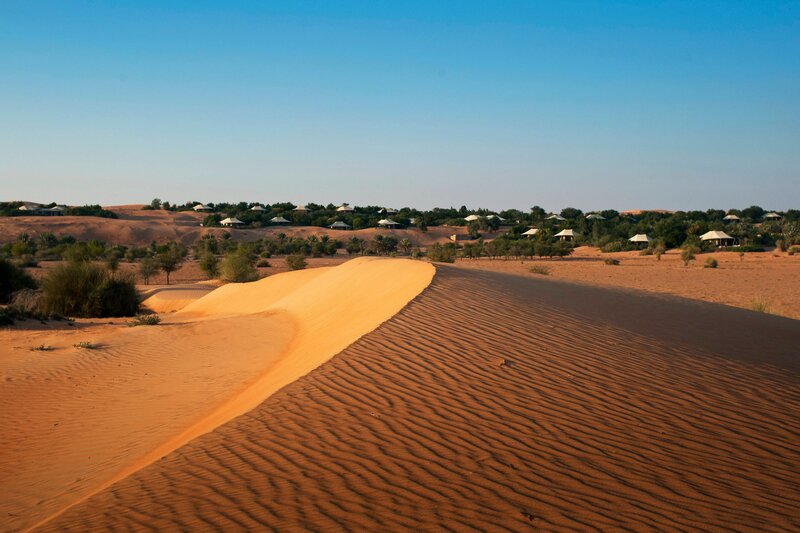 These are a truly unequaled experience and vary from Archery, nature walks, Ghaf tree walk, desert drives, wildlife safaris, falconry, horse riding, camel trekking and sundowners in the dunes. 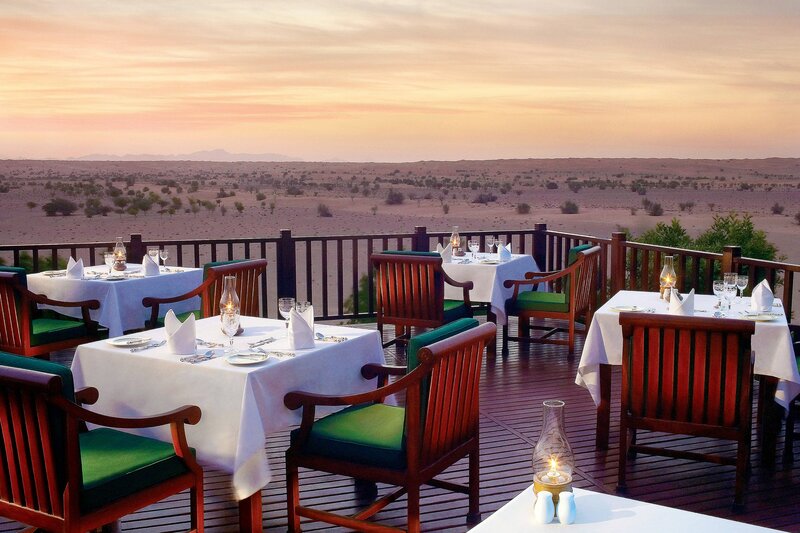 Serving Arabic and Mediterranean cuisine, our Al Diwaan dining room offers a private annex overlooking the golden sand dunes. 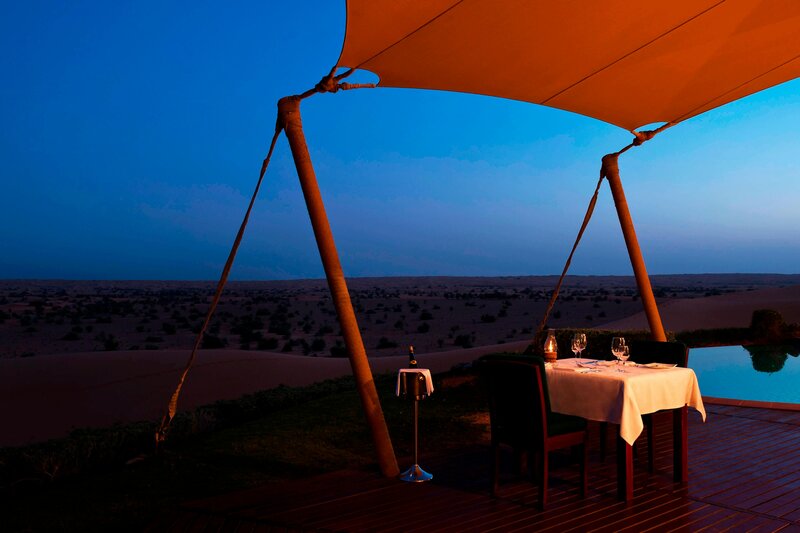 Guests have the option of dining on the terrace, in the dunes or privately in your suite. 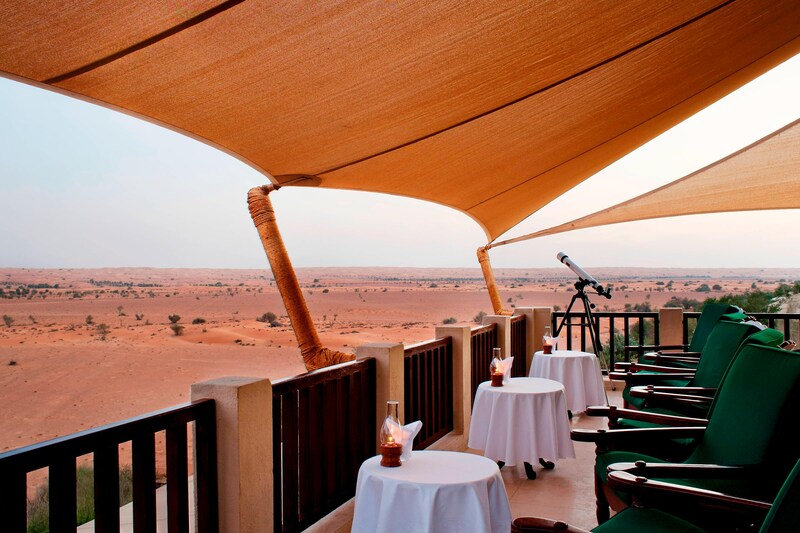 Our Hajar Bar boasts a stunning terrace with panoramic views of the desert and the nearby water hole. 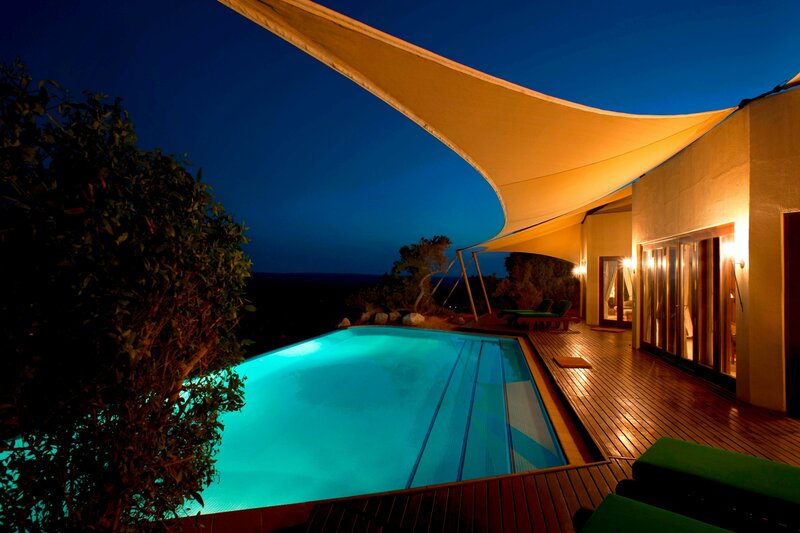 Our resort offers 42 individual suites including our Bedouin, Royal, Emirates and Presidential Suites. Each suite is equipped with temperature-controlled swimming pools, handcrafted furnishings, antiques and artifacts. Our resort is nestled within the 225 sq. 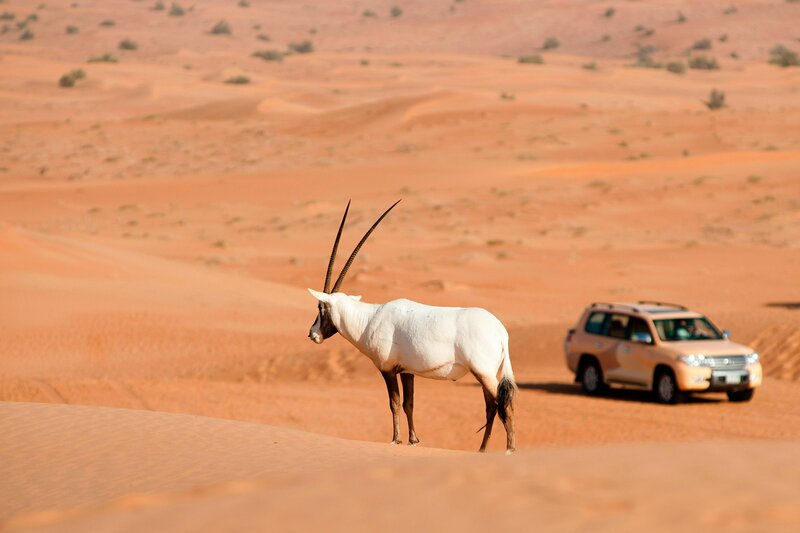 kilometers of the regions&apos; unspoiled desert land that makes up 5% of Dubai&apos;s total land area. It is the largest area under-protected area management in the Gulf, the only one of its kind in the Middle East, and the largest land area ever dedicated to a single project in Dubai. With signature treatments that only use organic ingredients, the Timeless Spa invites you to truly unwind, with treatment rooms, sauna, Jacuzzi and gymnasium. Our resort has 43 temperature controlled swimming pools; each of our suites boasts a private infinity plunge pool while the main pool is located in the Timeless Spa.